The primary objective of the research was to obtain baseline data on the knowledge in the wooden structural components manufacturing industry, of persons conducting a business or undertaking (PCBU’s) obligations in regards to work health & safety (WHS), workers compensation (W/Comp) and injury management (IM). Research was conducted using a web survey and it gathered feedback on PCBU’s awareness of their obligations, what actions they take to fill these obligations and systems they have in place to ensure worker safety within their workplace and other worksites. The study is a part of a broader program to understand the awareness and changes to workplace safety consultation that resulted from the introduction of the Work Health and Safety Act 2012. The survey was conducted online during March and April 2013. 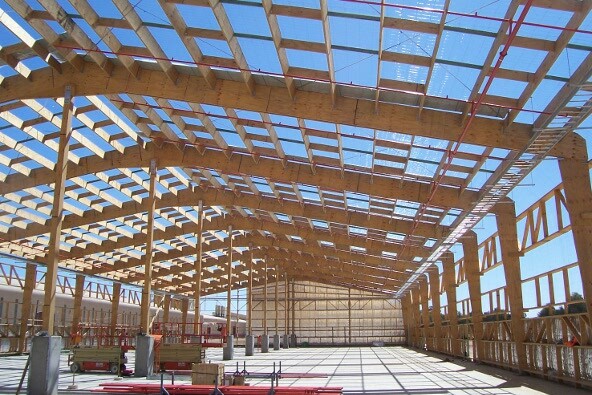 2,068 insurance policy holders in the wooden structural components manufacturing industry were sent letter invitations containing a generic web link to an online survey. WorkCover arranged the letter and the sample. There was a total resulting mail sample of 1,983. 158 responses were obtained, making a response rate of 8%.